Modern love is a journey the first shy moments of attraction. The full-blown romance. The promise to commit forever. 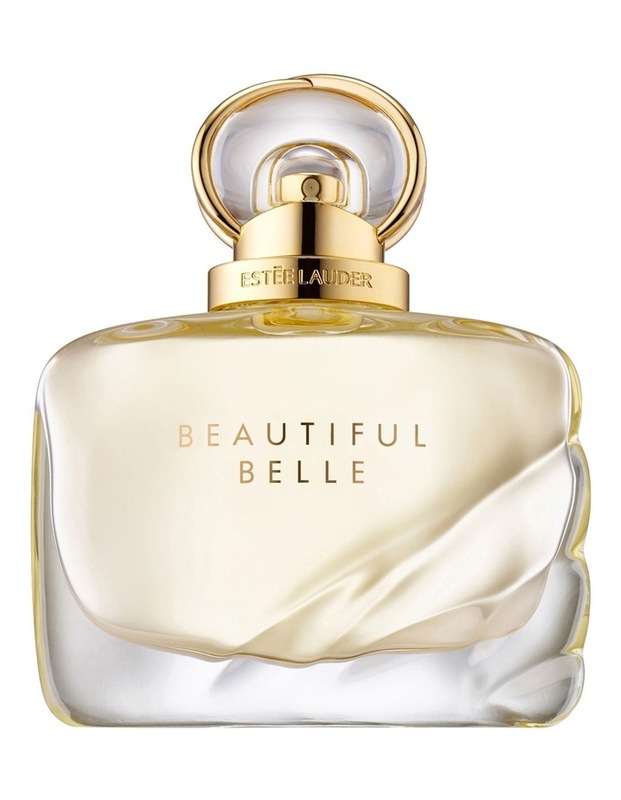 Happiness that is effervescent and contagious sparkles with notes of Lychee, Rose Petals and Mimosa. Filling the air with the beginning of love. Deep in the heart, the magic begins. Head-over-heels passion. The full-blown romance. A floral bouquet of Orange Flower, Gardenia and Tuberose. Luminous. Rich. Feminine. A love so strong you cant live without it. Captured in vibrant oriental notes of Orris Root, a Blush Suede Accord, Marzipan Musk and Ambrox. Sensual with a hint of irreverence.